The lingonberry, tiny and red, comes from a low-growing Scandinavian shrub. It's related to the cranberry, bilberry, and blueberry. Researchers have only recently discovered its potential benefits, which Native Americans have known of for many years. Compared to other type of berries, lingonberry seems to have higher concentrations of plant polyphenols. In 2009, a study published in Oxidative Medicine and Cellular Longevity suggested that longterm consumption of diets rich in these nutrients may protect against cancer, heart disease, diabetes, the development of brittle bones, and cognitive illnesses. 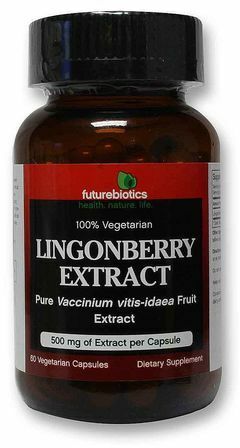 Lingonberry can also be consumed as a nutritious snack, as an ingredient in recipes and beverages. The berries are available frozen and in powdered form. Directors from Inner Source Health, a naturopathic treatment center in New York, suggest that patients with diabetes, blood pressure, and inflammatory abnormalities increase flavonoid intake by adding one to two tablespoons of frozen lingonberries to unsweetened almond milk. For other medical recommendations and doses, talk to your healthcare provider. Do not consume soft or discolored lingonberries. 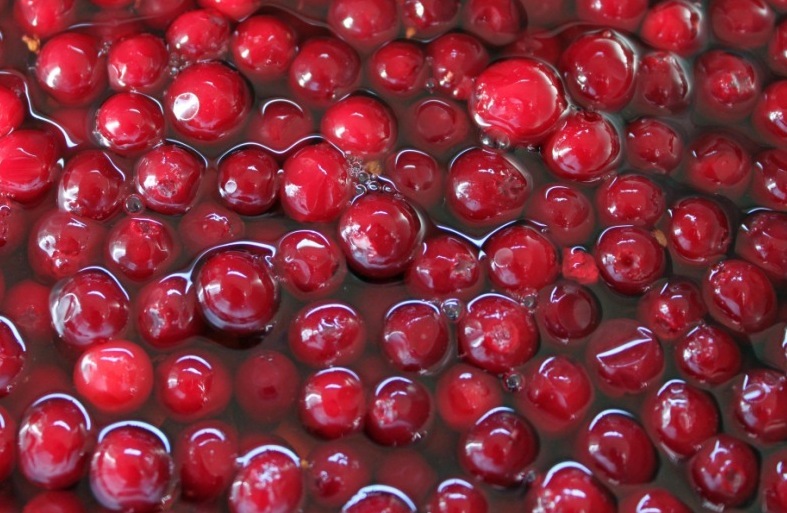 Couples attempting to conceive -- especially males -- should avoid lingonberry. 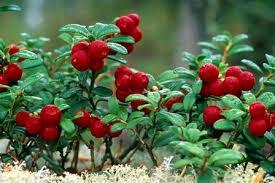 Lingonberry leaf extract may compromise men's reproductive systems. 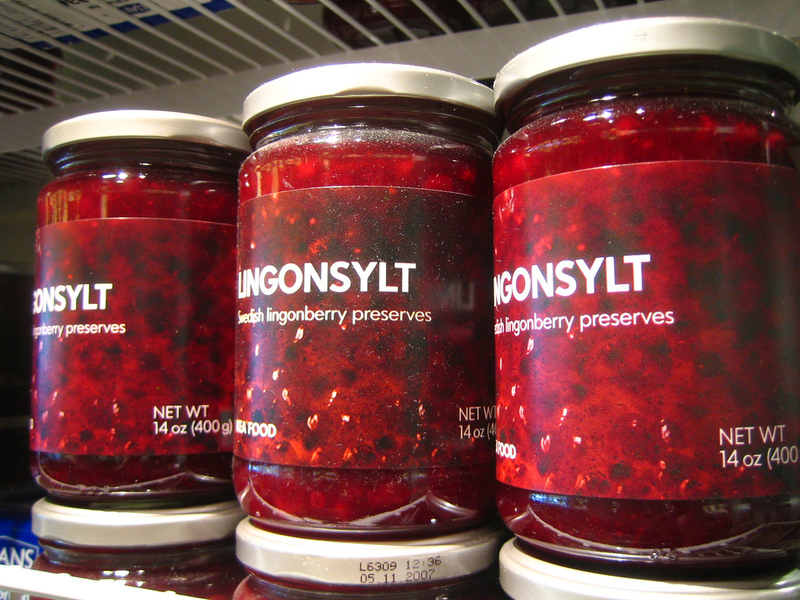 Do not consume lingonberry if you are pregnant or breastfeeding. 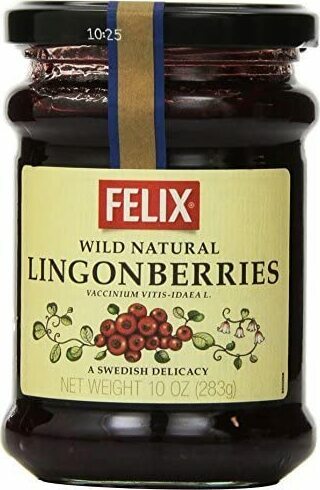 Although we don't sell lingonberry, you can compare brands, quality, and price here at PricePlow. Good Earth Natural Foods; "Lingonberry (Vaccinium vitis-idaea)"
Washington State University Cooperative Extension; "Lingonberries: An Aromatic, Tart Food;"